The inaugural edition of the GLTA Perth Lawn Tennis Championships were held earlier this month at Loton Park Tennis Club. A total of 72 players were in action throughout the weekend, and traveled from across the country and as far as Europe, Asia and the USA to take part in the grass court tournament. In addition to being the first event to be completed on the 2017 Gay and Lesbian Tennis Alliance(GLTA) World Tour, the tournament kicks off an unprecedented four-weeks of GLTA action as part of Australia’s Summer of Tennis, with events also being held in Sydney, Melbourne and Hobart. Tennis West members flew the home flag with pride, winning all four available doubles titles. While the club’s own David Tan beat Vic Tennis’ Peter Babic to claim the ‘A’ Grade singles title. The ‘B’ singles tournament saw Rowen D’Souza beat Terry Stathakis in a three-set battle between two Melbourne residents, while the ‘C’ singles went to Spanish visitor Jonathan Jobson, who outlasted Loton Park member Steven Frost. Consolation competitions were also held for first round losers in all events, guaranteeing a busy schedule and plenty of court time for all the players. The weekend’s social program was almost as important as the on-court action, and saw players treated to a welcome party, tickets to attend Friday nights’ blockbuster France vs Switzerland Hopman Cup match, and a themed White Party and dinner at the club on Saturday night. “We’ve been delighted with the reaction to the event; the participants have had a great time and we were particularly pleased to be able to welcome some first-time visitors to the club from our local community. 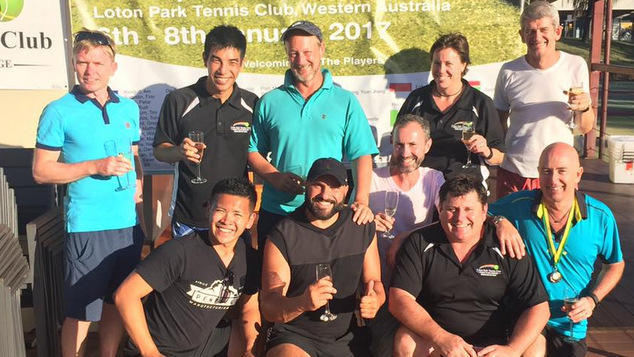 Loton Park Tennis Club, which celebrated its centenary in 2016, is Australia’s only LGBTI member based tennis club, though sexual orientation is no prerequisite to membership, with the club’s motto being “diversity is our advantage”. The club is fully licensed, has six grass and two hard courts and opens its doors for social tennis every Wednesday and Saturday. 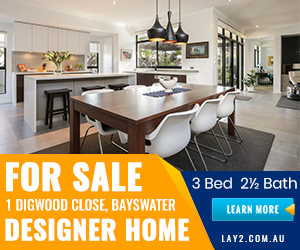 For further information, visit Loton Park. The GLTA World Tour aims to provide an open, safe, inclusive space and community committed to promoting and developing amateur tennis in the GLBT community, and is comprised of around 80 international events across the world each year, culminating in a season-ending World Championship event for the top eight players in singles and doubles across the five levels of competition.